Phew... Wipe That Extra Sweat Away! Now that summer is well on its way! 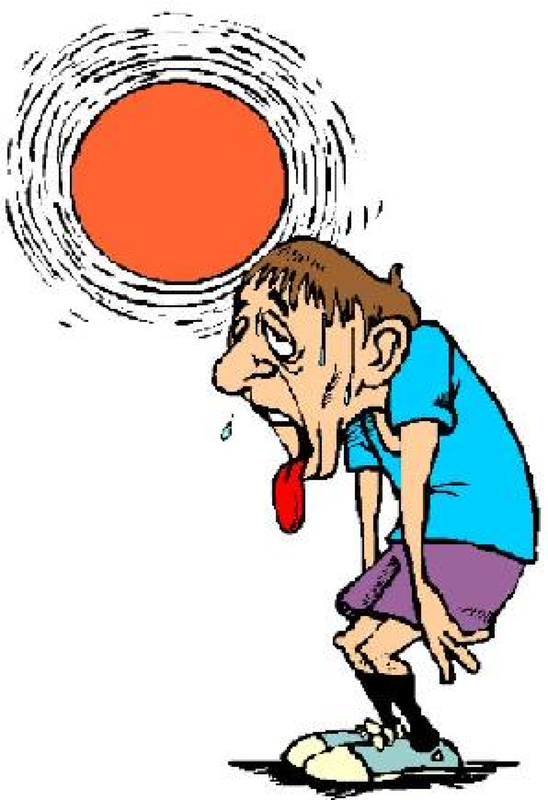 Day #4… How is that central air conditioning treating you? I know… we have had some hot days so far and the worse has yet to come! There is no relief like those cold temperatures when we swing the front doors of our homes open! Ahhh – Instant relief! Unfortunately this luxury comes with a price tag that is deposited into our Mailboxes, monthly! The only way to find relief from our scorching sun seems to be indoors, and we need these amenities constantly working to keep us cool. The most important thing is to ensure that they are working properly to avoid those extra surcharges. Great news! You can rest assured that there are some significant savings we can all achieve by a little maintenance to our air conditioning units. Not to mention, there are some additional ways to naturally keep ourselves a bit cooler this year, without bearing that top dollar price tag! Periodic maintenance to your central air conditioning unit can save you up to 15% in savings annually! These savings can be rather significant over the course of a year or even several, depending on your individual average. Having your air condition unit well maintained will help the parts running smoother for longer. As well will continue to keep your electric costs down each month. Clear any debris with a rake surrounding your unit to ensure the fans can adequately extract air flow and release condensation. Remove the outer casing of your air conditioning unit. (You may need some handy tools to complete this.) You then will want to vacuum any extra debris from the interior coils. Clean the coils. This can simply be done by purchasing a can of coil cleaner spray. Remember to shop online for free store pick it up when it’s convenient, by the links provided. Clean the condensation tray and tubes of your unit. If there is a build-up of algae, you can always add a few drops of algaecide to prevent further growth, and clogging. If the algae continues to exist, remove the parts of the condensation tray and clean hosing with wire bottle cleaning brush, making sure the hose is not dry-rotted. Just remember before restarting your air conditioning unit, if it has been turned off for more than four hours, set the thermostat to off, and plug your unit back on. After 24 hours, you may then reset your thermostat to a comfortable setting. (This allows the unit to properly warm up, before providing you that fresh cold air. Drink cold water and eat cold food – this is proven to reduce your body’s internal temperature to help keep you cool throughout the day. Most importantly, take a stroll downtown and comp the entire family on a few scoops of ice cream, with your new monthly savings!!! All of that sounds pretty enjoyable, and helps to keep you cool this summer! Find other great solutions and items by visiting www.DecorHunt.com.